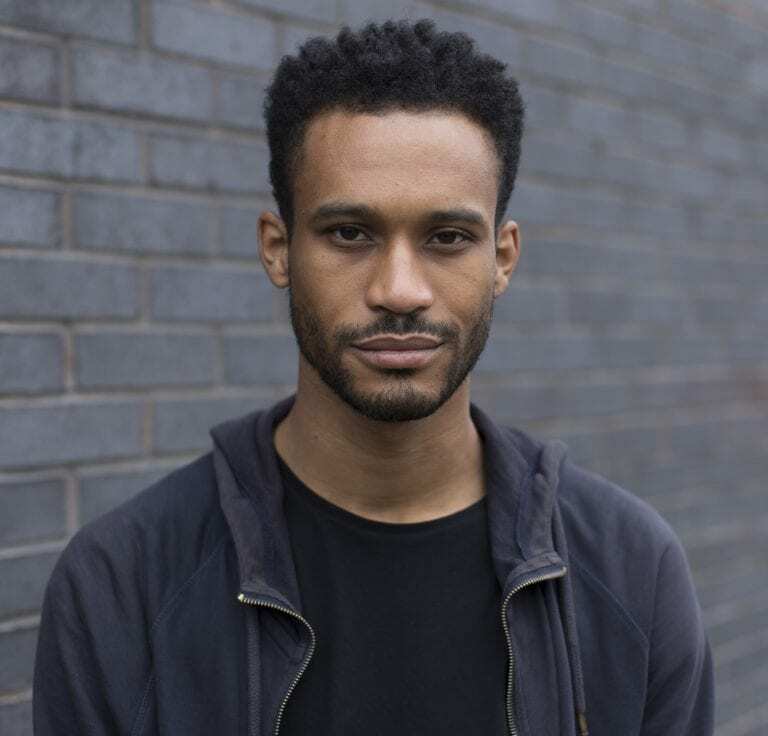 Marcus Smith is a creative producer, actor and broadcaster from Bristol with over 10 years’ experience of projects, events and communications in Bristol, London and New York. Immersion to bring people together and build bridges. Actor, broadcaster, social entrepreneur and creative producer.